WANT TO DO MORE AFTER WATCHING STINK! MOVIE? 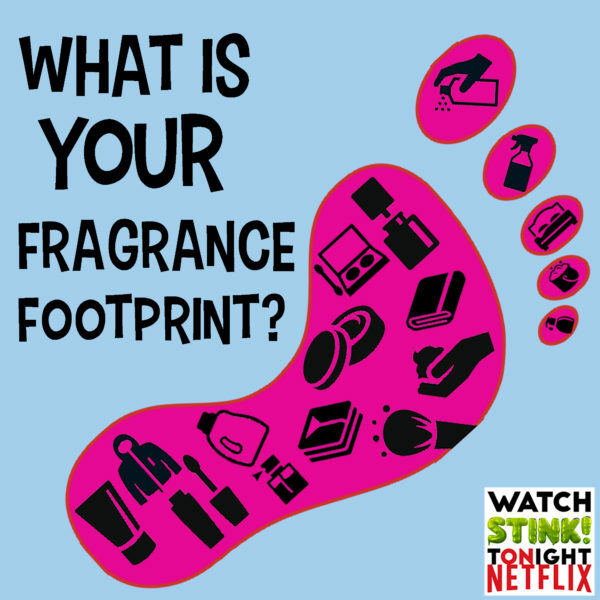 Many viewers have reached out to STINK!, wondering what they can do to help the movement to close the Fragrance Loophole, or to reduce their Fragrance Footprint in their own lives and in their communities. Here are a few suggestions from viewers, organizations, educators, and students looking to make a difference. Read more about fragrance-free zones, what they are and how to create fragrance-free zones in your community. 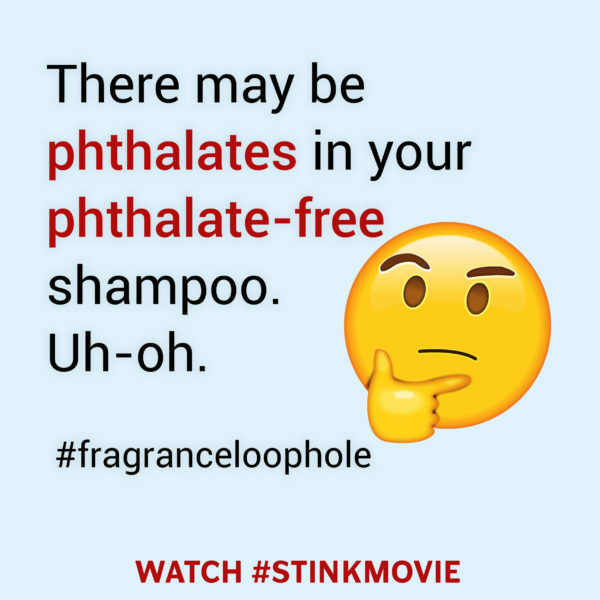 There is also a downloadable letter template to encourage your employer or local business to become a fragrance-free zone (by Breanna Butler). 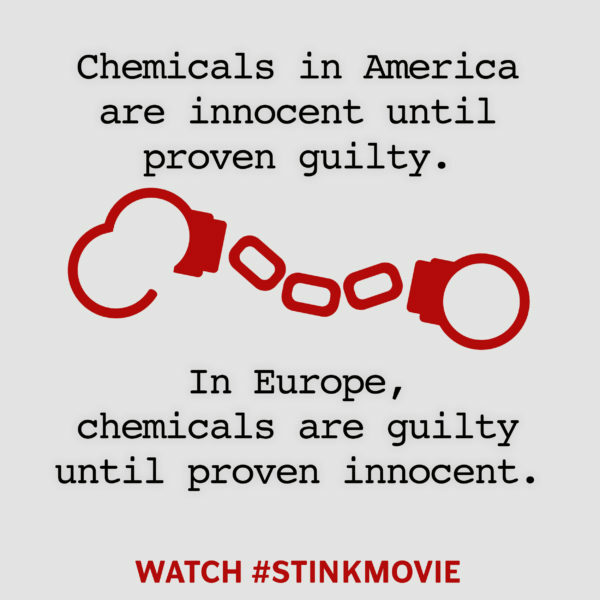 Take Action December 11th, 2018Stink!